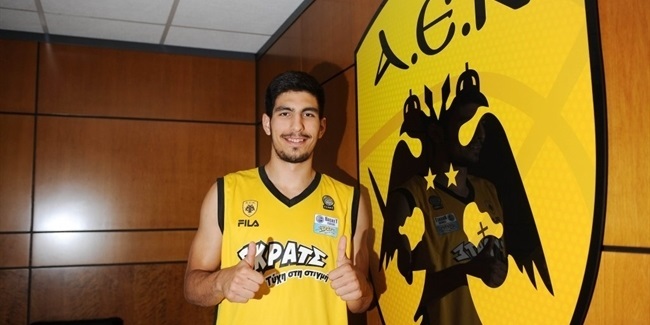 AEK Athens bolstered its backcourt for its return to Eurocup by signing guard Dimitrios Katsivelis to a two-year contract, club announced Wednesday. Katsivelis (1.96 meters, 24 years old) arrives from Olympiacos Piraeus where he spent the past five seasons and has helped the Reds win a pair of Euroleague titles in the process. In a limited role last season Katsivelis played in 12 Euroleague contests, and has appeared in 46 games over five seasons. He saw more action in the Greek League, averaging 3.0 points and 1.3 rebounds last season. 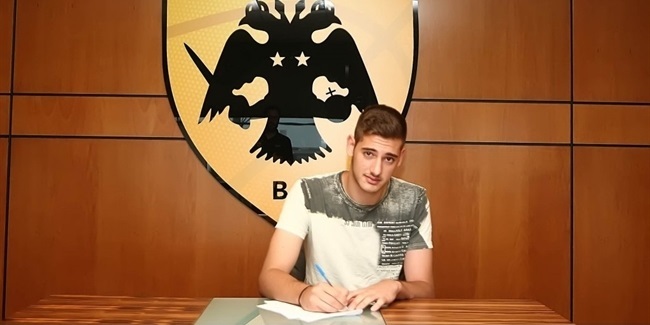 With Greek youth national teams, Katsivelis won gold medal at the U18 European Championship in 2008, silver medal at the U19 World Championship in 2009, and silver medal at the U20 European Championship in 2010.